Andy Turner has more than 30 years of experience in commercial bankruptcy cases involving oil & gas, real estate, telecommunications, medical services, trucking and many other industries, representing large secured and unsecured creditors, debtors in possession, trustees and committees and members of committees. Mr. Turner also handles commercial collections and contract dispute resolution, with a wide range of experience in contract disputes, creditors’ rights, commercial fraud, embezzlement, construction and oil & gas liens, and common law fraud class actions. 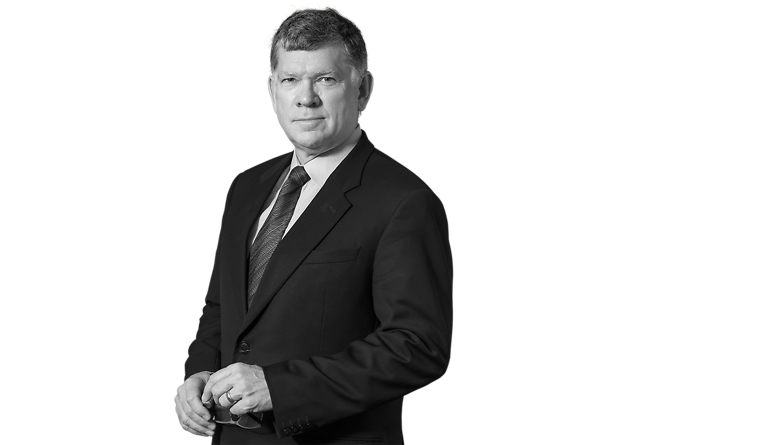 Mr. Turner is listed in The Best Lawyers in America (Bankruptcy and Creditor-Debtor Rights Law) as well as Oklahoma Super Lawyers (Bankruptcy & Creditor/Debtor Rights, Business Litigation, Construction/Surety).